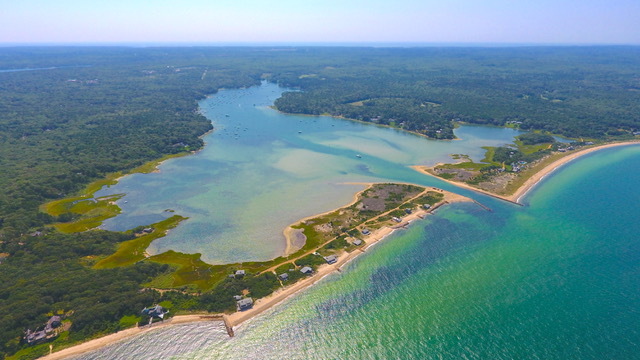 Vineyard Haven (also known as Tisbury) is the main port of entry to Martha's Vineyard, and one of the three main population centers (with Edgartown and Oak Bluffs). 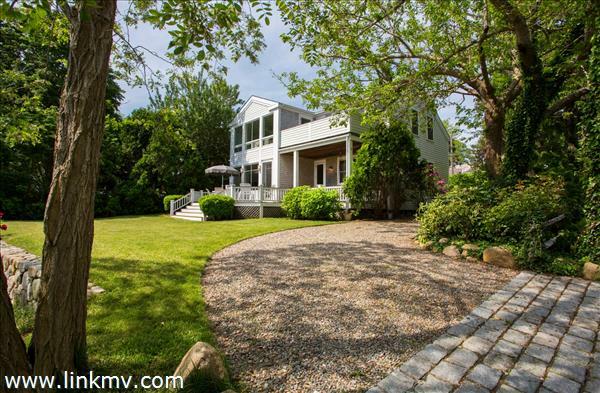 The Steamship Authority wharf is located in Vineyard Haven, at which ferries arrive and depart year-round. 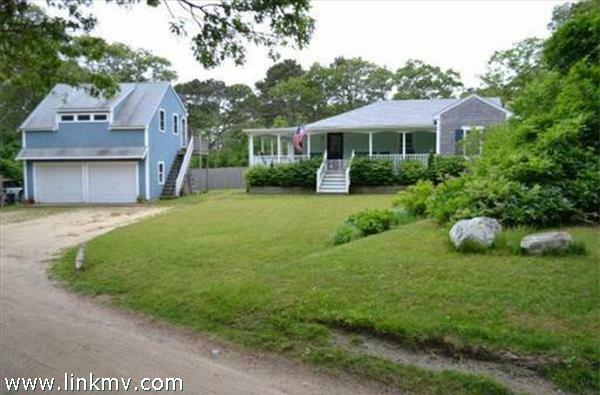 (A second, seasonal wharf is located in neighboring Oak Bluffs.) 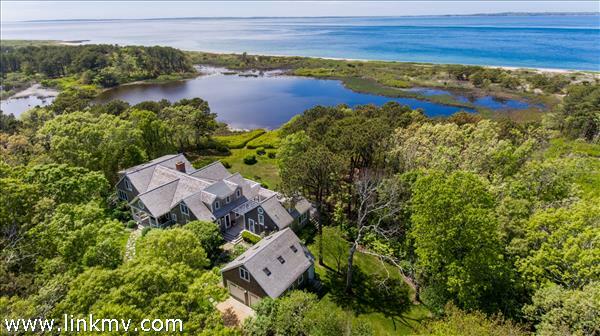 Although the year-round population is strongest here, its population increases tremendously in the summer, as many houses on the Vineyard are owned by summer residents! 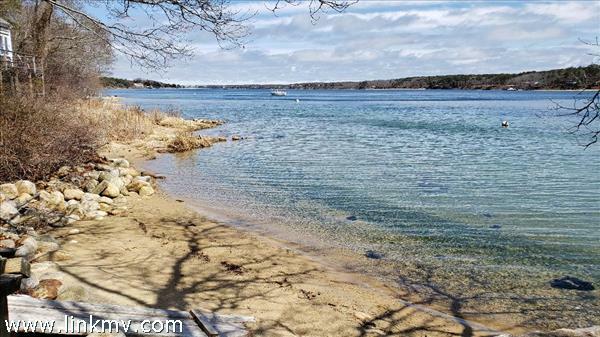 West Chop is also a very popular section of Vineyard Haven. 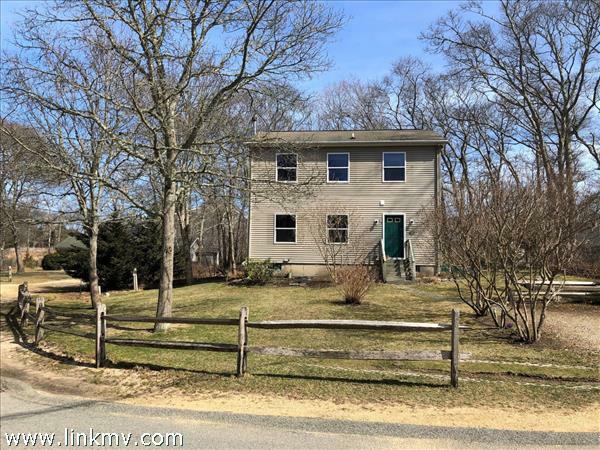 Vineyard Haven is famous for the William Street Historic District which has a collection of homes dating back to the 1830s. 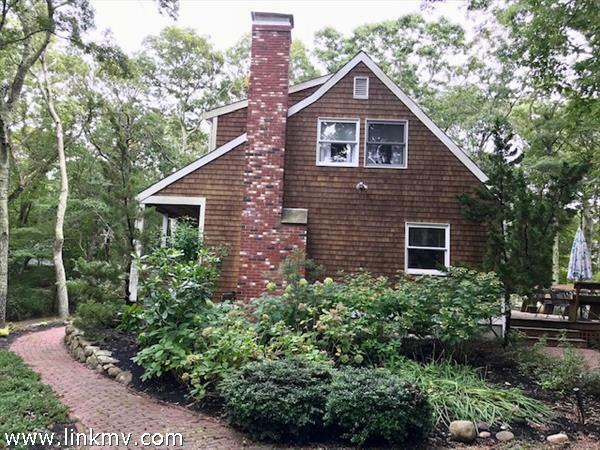 Discover what is like to live in Vineyard Haven. 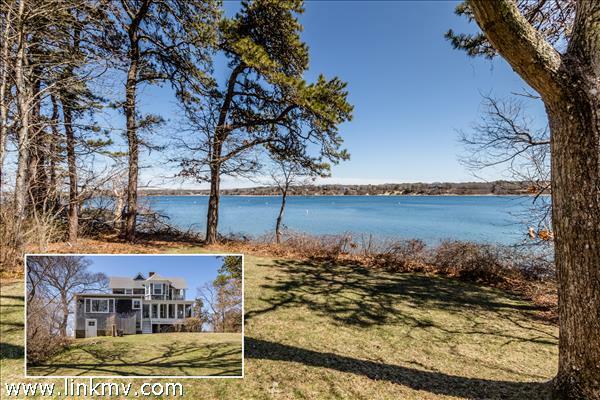 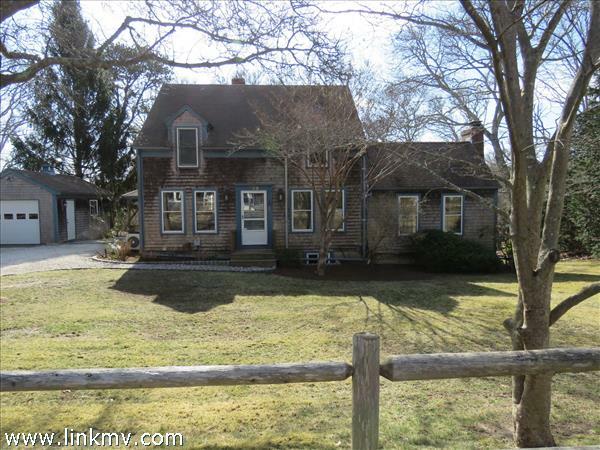 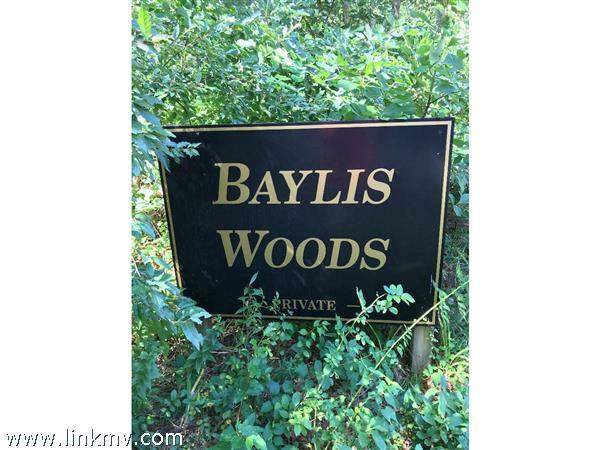 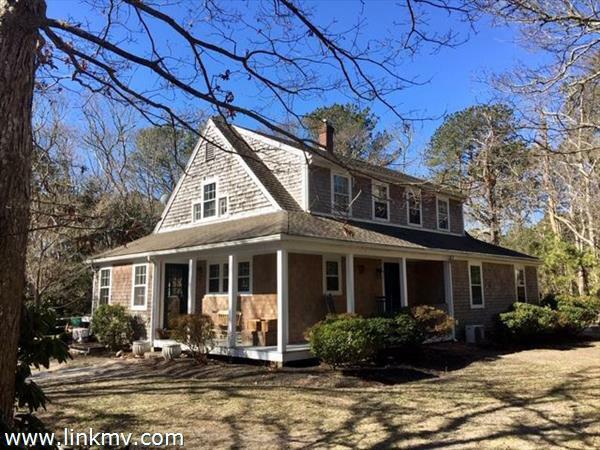 Scroll down to view homes for sale in Vineyard Haven.